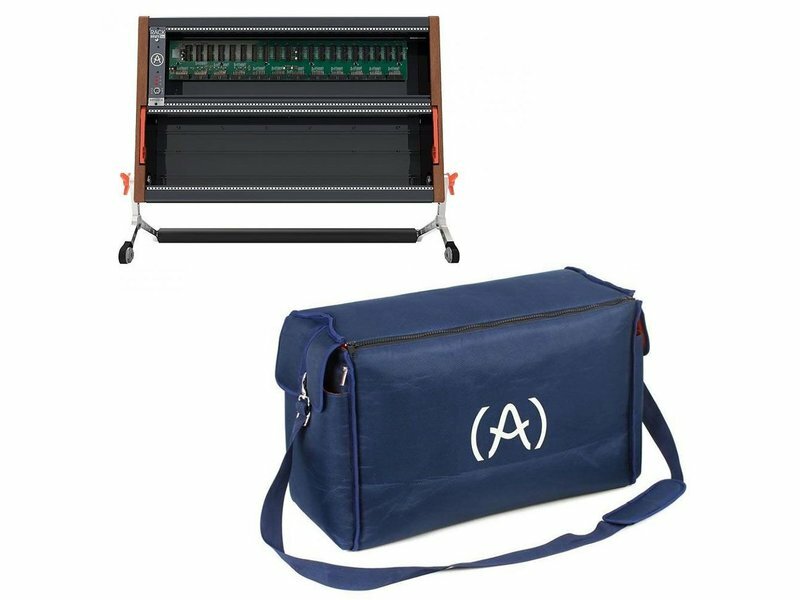 Simply add an Arturia Minibrute 2 or Miniibrute 2S to your cart along with this Bundle Add-On and check out, once you receive your Minibrute 2 or 2S and complete the promotional form from Arturia, Arturia will UPS your RackBrute and RackBrute Travel Bag directly to you. 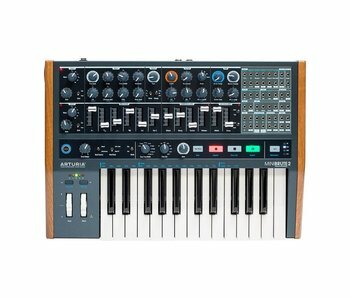 For a limited time, Arturia will be offering an exceptional bundle special package that will be available to any US-based customer who buys a MinBrute 2 or 2s at the same time as this special bundle product at the total price of $799. 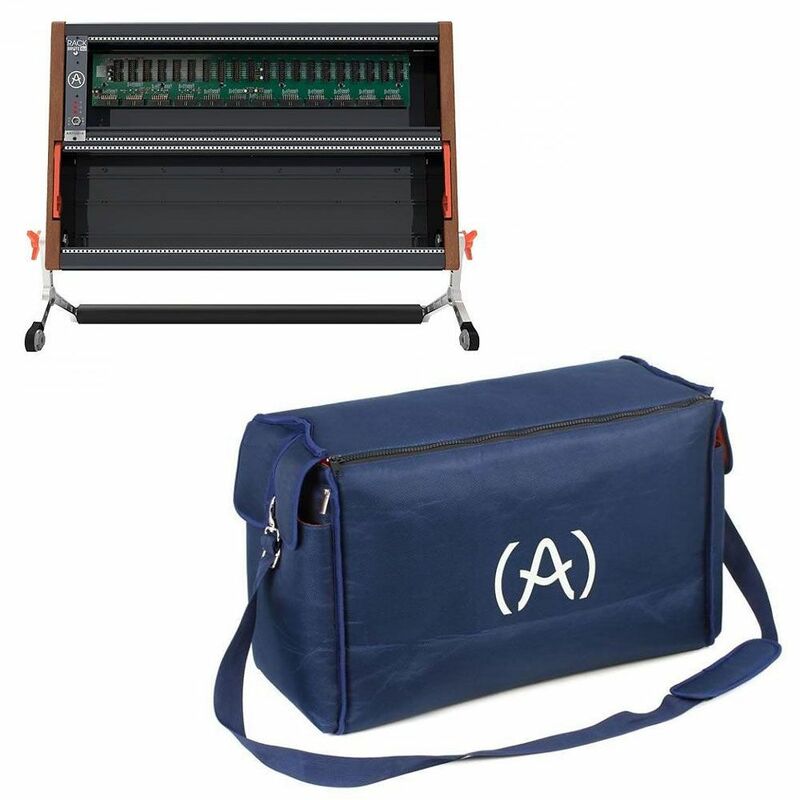 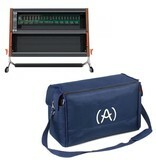 This bundle includes a 6U RackBrute and a RackBrute Travel Bag. 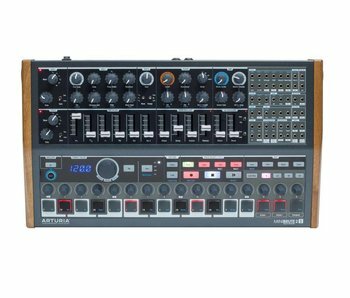 With the Minibrute 2 or 2S this is normally a $1,107 value, you can get the whole package for $799, which is a $308 savings!